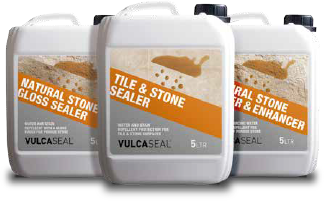 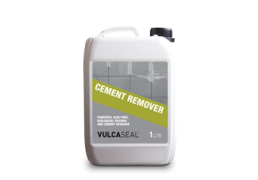 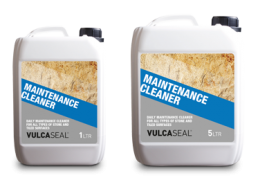 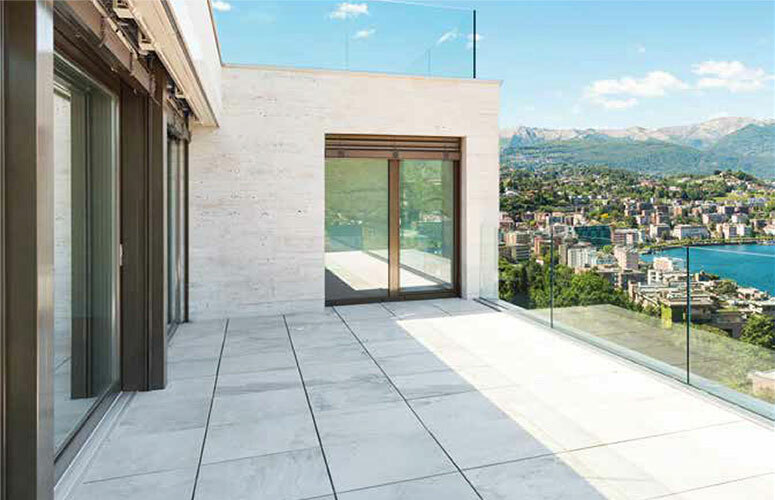 Vulcaseal provide a range of high performance cleaning, sealing and protective products for stone, porcelain, terracotta, marble, ceramic, sandstone and cement. 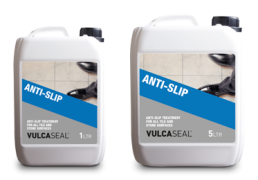 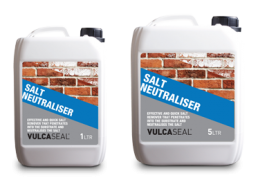 The Vulcaseal Pro range has been developed for use on large industrial applications, whilst the standard range has been formulated for use in domestic applications. The Vulcaseal Range is split into three catagories – Clean, Maintain and Protect. Vulcaseal has the solution for every situation that may arise in getting and keeping your stone looking its best. Powerful cleaners that have been designed to effectively combat almost every type of soiling, from limescale to deep grease removal and much more. 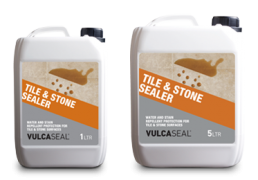 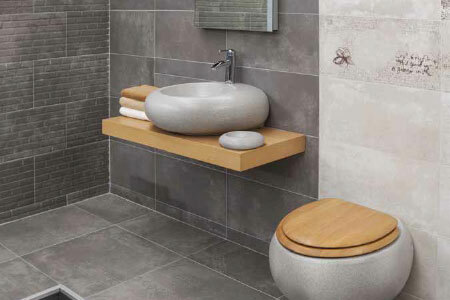 Effective maintenance products to keep stone and tiles as new and up to standard. 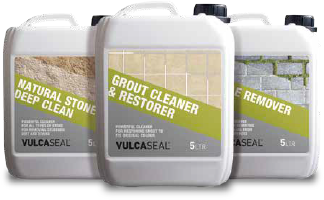 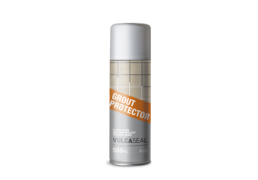 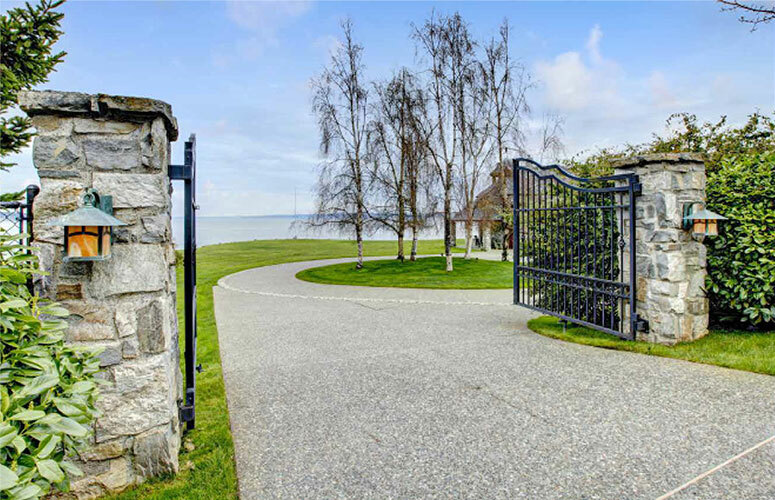 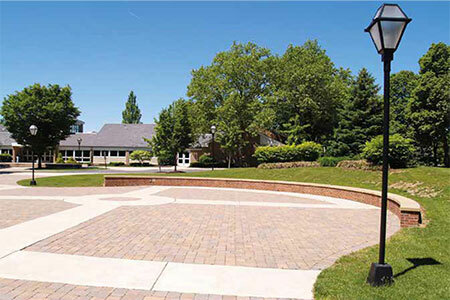 Vulcaseal’s protection products provide outstanding and long-lasting results. 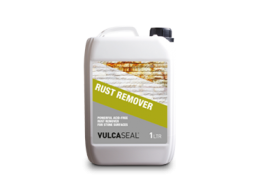 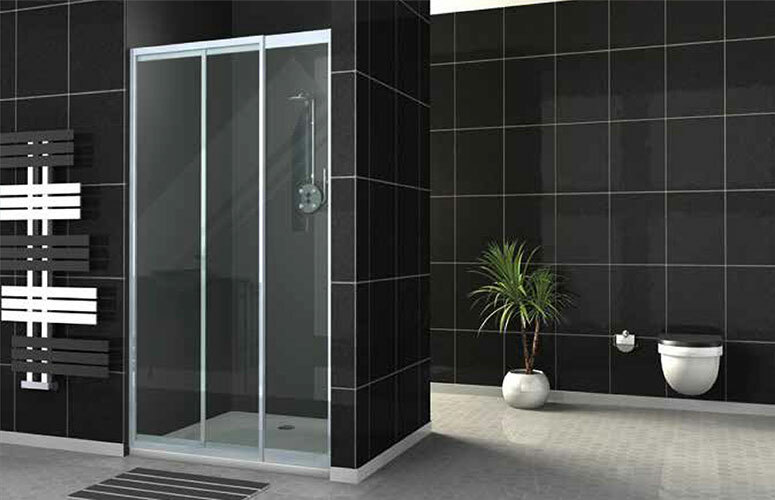 Designed to resist against the penetration of strong, damaging including oil and wine that cause deep staining. 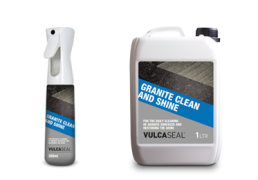 All our products have been carefully formulated for every specific application and tested thoroughly to ensure outstanding results are acheived every time. 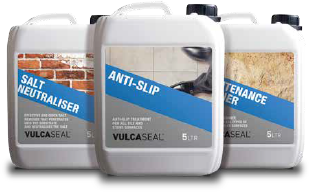 Browse through our product range or visit the FAQ section to find a solution to your need. For further information about Vulcaseal range please email us or fill in the contact form below.